Ralph Lauren offers Friends & Family Sale 30% off, via coupon code "FAMILY". 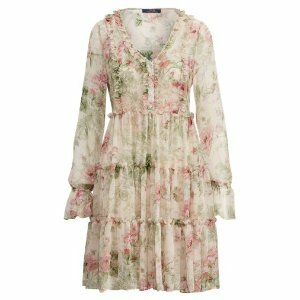 Plus, sale items up to 51% off. 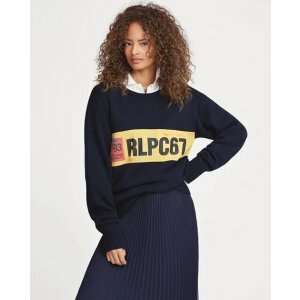 Ralph Lauren offers up to 50% off Sale. 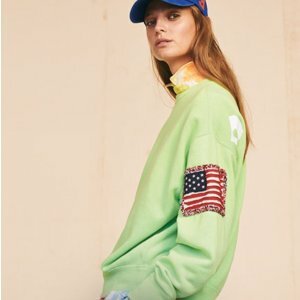 Ralph Lauren offers get 30% off with $150 Spring Kickoff via coupon code "SPRING30". Ralph Lauren offers an 40% off + extra 10% off sale via coupon code "EXTRA10". 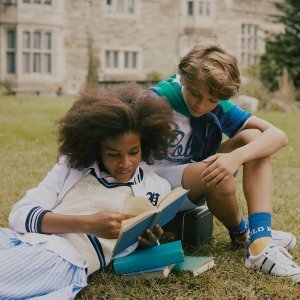 Ralph Lauren offers an Select Kids Sales, extra 40% off + extra 10% off via coupon code "EXTRA10". 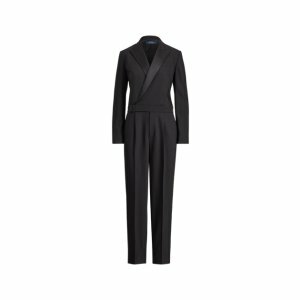 Ralph Lauren offers an up to 50% off+extra 40% off End of season sale. 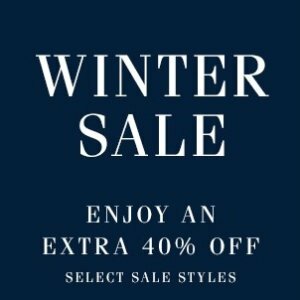 Ralph Lauren offers an extra 40% off Select sale styles. 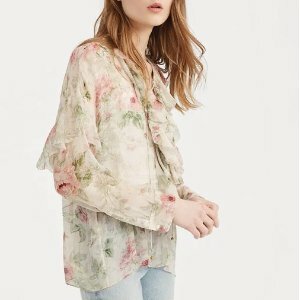 Ralph Lauren offers 30% off Full-priced Items. Ralph Lauren offers an up to 55% off +extra Sale via code "EXTRA40". Ralph Lauren offers an up to 50% off + extra 40% off Kids Sale via coupon code "EXTRA40". 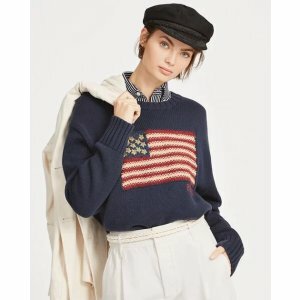 Ralph Lauren offers an extra 30% off Presidents' Day Weekend Sale via coupon code "WEEKEND". Free shipping on orders over $125 via coupon code "FREESHIP125". 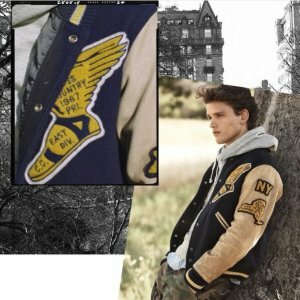 Ralph Lauren offers an Ralph Lauren Classic Men's POLO Shirt Sale, up to 40% + extra 30% off via coupon code "2018". Free shipping on order $125 via coupon code "FREESHIP125". Ralph Lauren offers an up to 60% off + extra 30% off Select Sale Items via coupon code "BOX". 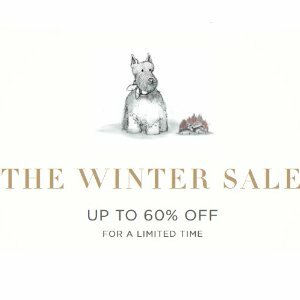 Ralph Lauren offers up to 60% off winter sale. 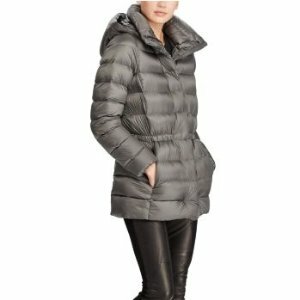 Ralph Lauren offers an Take 40% off when you spend $125+ via coupon code "HURRY". 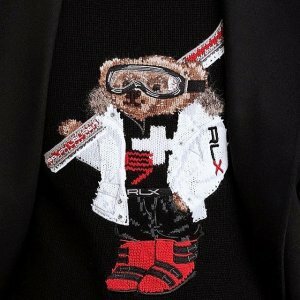 Ralph Lauren offers Ralph Lauren Men's Sweater and Sweatershirts Sale，up to 50% off+40% off via coupon code "HURRY". 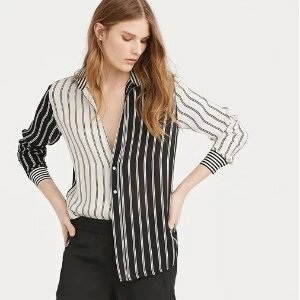 Ralph Lauren offers 40% off ​when you spend $125+ Woman Clothes sale via coupon code "HURRY". 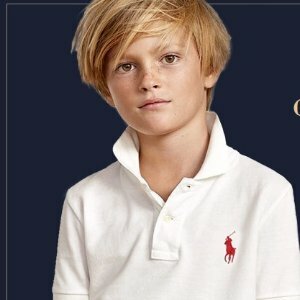 Ralph Lauren offers an extra 40% off $125 + free shipping Kid's via coupon code "HURRY". Ralph Lauren offers up to 50% off + extra 40% off select styles via coupon code "SPIRIT". 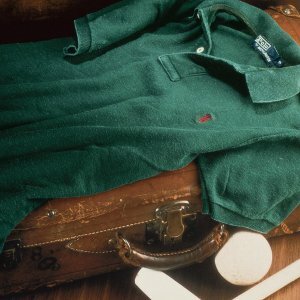 Ralph Lauren offers an Ralph Lauren Classic Men's POLO Shirt Sale, up to 50% off + extra 40% off via coupon code "SPIRIT".